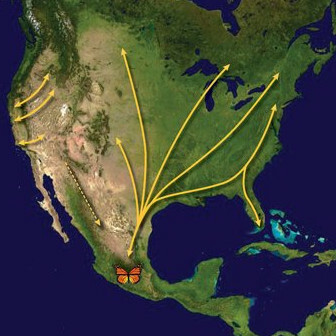 The annual migration of the monarch butterfly (Danaus plexippus) is one of the most spectacular natural phenomena in the world. 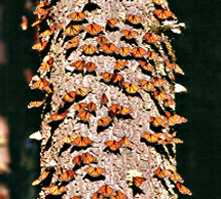 Every year, millions of monarchs migrate thousands of miles from Canada and the United States to overwinter in the mountain peaks in the states of Mexico and Michoacan in Mexico. This magical journey, deemed an “endangered natural phoenomenon,” is dependent on conservation of habitats in all three North American counries – the United States, Canada, and Mexico. MonarchLIVE kicked off from Virginia. 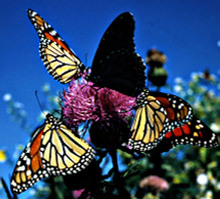 This program reviews monarch biology, citizen science programs, and the importance of stewardship and features former US Forest Service Chief Gail Kimbell and Dr. Karen Oberhauser, a leading monarch butterfly researcher. 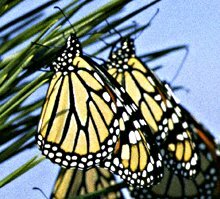 MonarchLIVE visited the Monarch Butterfly Biosphere Reserve for the first-ever live broadcast / webcast from the Sierra Chincua sanctuary where monarch butterflies overwinter. MonarchLIVE webcast and broadcast from Alternare, a community training center that promotes conservation and sustainable livelihoods for small farmers living in the Monarch Butterfly Biosphere Reserve. Butterfly gardens can be created everywhere! This webcast features Eden Place Nature Center in Chicago and demonstrates how small garden plots can have big results for both butterflies and people. MonarchLIVE visited Minnesota to learn about monarchs’ summer behavior and population growth, citizen roles in monitoring the population, and threats to monarchs. Monarchs depend on healthy habitats in three countries, and Canada provides a welcome summer home to thousands of butterflies. 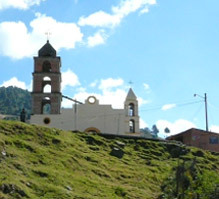 For more information and for a PowerPoint presentation in English and French, CLICK HERE.